Texas has made headlines in Planned Parenthood-related news once again for being one of the first states in the nation to open an investigation into the criminal activity of the abortion giant’s affiliates in the state. Several investigations will work simultaneously to scrutinize Planned Parenthood from multiple angles in Texas, and the first one to kick off is being conducted by the Texas Senate Committee on Health and Human Services. 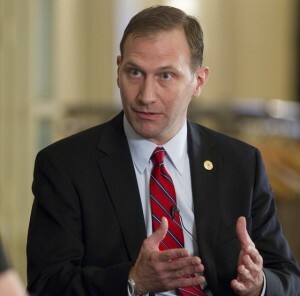 The Committee began their investigation with a hearing with the purpose, as relayed by pro-life Senate Chairman, Senator Charles Schwertner (pictured right), of examining current regulations in place by the Department of State Health and Human Services and to evaluate current statutes of fetal tissue donation in the state of Texas. 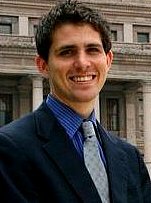 Among invited witnesses was John Seago, Legislative Director of Texas Right to Life, who has worked with the Texas Legislature for years to uncover illegal activity within Planned Parenthood and help pro-life elected officials heed their constituents’ desire to defund the abortion conglomerate in Texas. To that end, Seago has helped legislators craft successful legislation which has to date redirected over $80 million away from Planned Parenthood and into more worthy state programs since 2011. 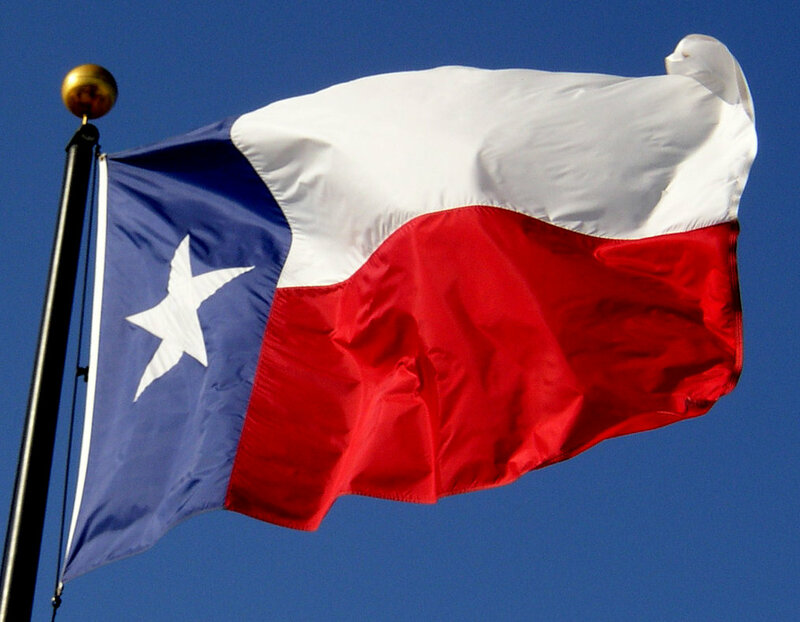 The legal strategy of Texas Right to Life has ensured that women’s health is always a top priority in these redirections of funding, and as a result, Texas women now have more non-abortion-provider resources for health care than ever before. Seago explained to the Committee that Planned Parenthood is still being funded, however, through three streams that could be blocked in one fell swoop: through a funding overlay to the State Budget which would prevent any line item allocations of taxpayer funding to any abortion provider in the state of Texas. He also noted that the current Planned Parenthood scandal – just one of many in Texas, including multiple instances of Medicaid fraud – can be bandaged with pre-abortion consent reforms and a ban on fetal tissue harvesting in the state of Texas. But a less myopic view of the abortion behemoth reveals that the root problem is the legality of dismemberment abortion. Seago proposed a Dismemberment Abortion Ban as a more comprehensive solution to the larger brutality from which fetal tissue harvesting stems. Planned Parenthood opted not to appear at the hearing, except to briefly present a letter in which the abortion giant expressed its disdain for the humane motives that catalyzed the investigation (namely, concern for the preborn, for their mothers, and for the law). The letter echoed the attitude and sentiments of Planned Parenthood president Cecile Richards, who has repeatedly denied factual evidence of wrongdoing and deflected scrutiny by talking about “services” that have nothing to do with abortion or fetal tissue harvesting. Watch the full footage of the Committee hearing here, including John Seago’s comments, which begin at 2:22:40.